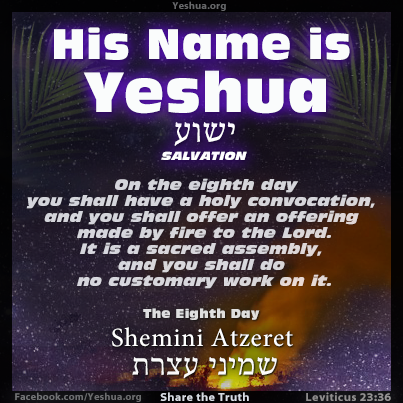 For seven days you shall offer an offering made by fire to the Lord. and you shall offer an offering made by fire to the Lord. It is a sacred assembly, and you shall do no customary work on it.